As much as I adore my beloved King of Prussia and Short Hills malls, there is something to be said for a great, small boutique. I love boutiques. I actively seek them out to shop at. A well curated store, no matter the type of product, will always be my favorite place to shop. I have been working hard to gather up all of my favorite local stores (to come in another post!) and my favorite online stores. These are all boutiques or small stores or some sort. They are all places I have or will purchase from in the future. This store was a fun Instagram find. I ordered a pillow for Avery's room (same colors below) that she and I both love! It is extremely well made, and the shop sells the inserts so you don't have to find them elsewhere. These are amazing baby gifts or a great gift for a little girl or boy. My kids love anything that has their name on it in their bedroom and I will definitely purchase here again for gifts! Check out: The pom pom pillows! I have been following Liz and her blog for several years. She is a super stylish mom who runs a boutique with amazing paper products, prints, and bridal suites. My wish list from her shop is so long and the struggle to think of places I could hang it all is oh so real! A friend of a friend owns this adorable organic baby apparel and bedding shop. 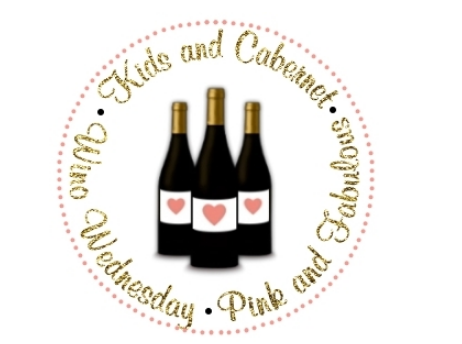 It is a must-shop if you are gifting for a little one, or need pieces for your own sweetie. I am a big believer in getting as much organic clothing and bedding for my babes, but it is so hard to find. This shop has the chicest organic, handcrafted pieces in modern patterns that you won't find anywhere else. Check out: The boppy covers. I always struggled to find cute ones, and H&D has the best selection by far! If you love well-made, colorful, distinctive jewelry, then this shop is for you! (and me!) The line is made by two local women and features stunning beads and stones. These are the pieces to shop for someone who likes a truly one of a kind piece or a fabulous statement jewel. Check out: The star bracelets. My absolute favorite! I'm lucky enough to own a few pieces of Wrenn jewelry and wear them frequently. These beautiful handmade pieces won't break the bank and add a pop to any outfit. There are a variety of colors and stones and to choose from, so you can make any piece your own. Follow them on Instagram, as they do a lot of flash sales on there! Check out: The confetti earrings. Such a great way to add a little dazzle to a daily piece of jewelry. I found this shop through a friend and am SO glad she has opened her shop online! This is an amazing spot to find personalized gifts for your girlfriends, babies or kids. Check them out on Facebook to see even more products and order from there as well! 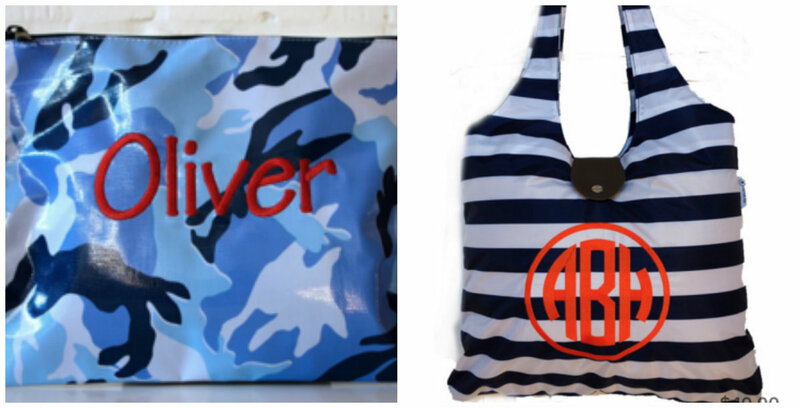 Check out: The monogrammed tote bags! 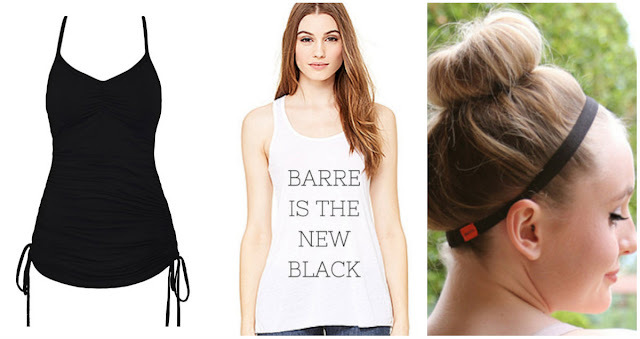 This is for the athlete, particularly the dancer or regular barre class-taker. Gwenyth makes the most spectacular workout tunics and headbands. 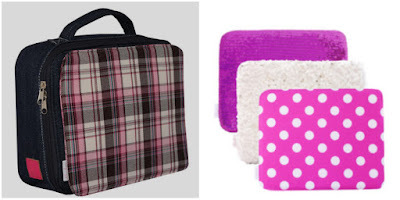 Both are amazing gifts for your sister or best friend who loves working out! Check out: The headbands. They seriously keep your hair back! My dear friend is one of the owners of this brilliant little shop. These are the perfect gift for a little girl; Avery loves hers! The bags come in bodies and then you purchase panels to snap on. You can buy multiple panels and your little lady can switch them out depending on her mood and style. Check out: The Avery panel, named after my Aves! These are my absolute favorite shops and I am sharing because I fully believe in each of them. If there is someone I may be missing definitely let me know and make sure to check out each of these fabulous places to shop for the holidays or yourself! FUN shops, lady! The first one is my favorite, those pillows, swoon! Oh these all sound so great. I can't wait to check some of these out! Have a great weekend!!! I am so, so bad about shopping small - I just always instinctively head to the mall or Target instead! I really should look around more because all of this stuff is sooo cute. Really loving Pure Joy Paperie! What great finds! I need some monogram pillows in my life! I love supporting small businesses and this list is great! One of my close friends just had a baby and that little Horse and Dragon shop is adorable! I love this list!!! Nothing better than finding some awesome goodies from a small business. I love that they are typically unique and not seen on others! !